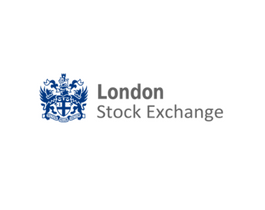 London Stock Exchange Group (LSEG) is a diversified international exchange Group that sits at the heart of the world’s financial community. The Group can trace its history back to 1801.LSEG operates a broad range of international equity, bond and derivatives markets, including: London Stock Exchange; Borsa Italiana; MTS, Europe’s leading fixed income market; and the Pan-European equities and derivatives platform, Turquoise. Through its markets, the Group offers international business, and investors, unrivalled access to Europe’s capital markets. Post trade and risk management services are a significant part of the Group’s business operations. LSEG operates CC&G, the Rome headquartered CCP and Monte Titoli, the significant European settlement business, selected as a first wave T2S participant. The Group is also a majority owner of leading multi-asset global CCP, LCH.Clearnet.